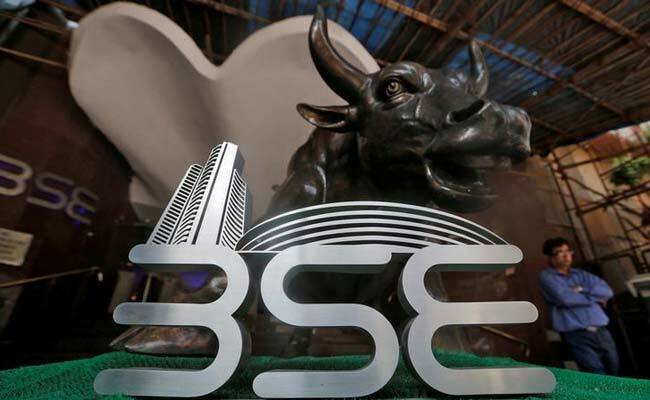 Sensex, Nifty closed nearly flat on Wednesday as financials such as Housing Development Finance Corp (HDFC) fell, but a surge in IT stocks such as Tata Consultancy Services (TCS) curbed losses in the indexes. The Nifty closed 0.05 percent lower at 10,632.20, while the benchmark Sensex ended 0.03 percent down at 34,433.07. Nifty IT index closed 2.2 percent higher, with Tata Consultancy Services ending up 3.6 percent. Tata Consultancy Services is due to post December-quarter results on Thursday. Housing Development Finance Corp slipped 0.5 percent. finally ending at 34,433.07 points, down by 10.12 points, or 0.03 per cent. The gauge had rallied 649.81 points in the previous four sessions on sustained foreign fund inflows. The NSE Nifty index too finished lower by 4.80 points, or 0.05 per cent, at 10,632.20. Intra-day, it hit a high of 10,655.50 and a low of 10,592.70.